Place dots on the projects of most importance or high priority for you. Add a post-it note with further information if you wish. Add a new project if you have an idea that is not listed. 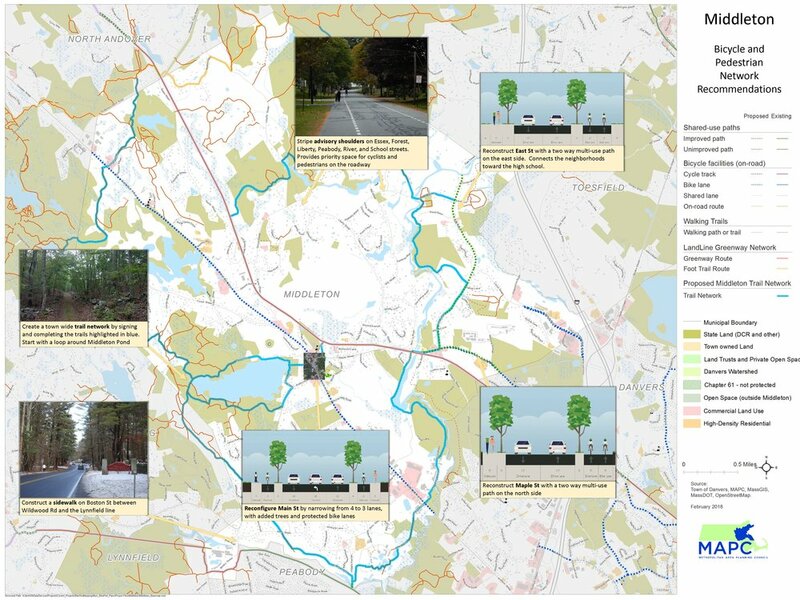 The boards focus on recommendations on bicycle and pedestrian facilities, so feel free to add other transportation related projects that focus on driving/traffic, public transit, etc.